Located in St. 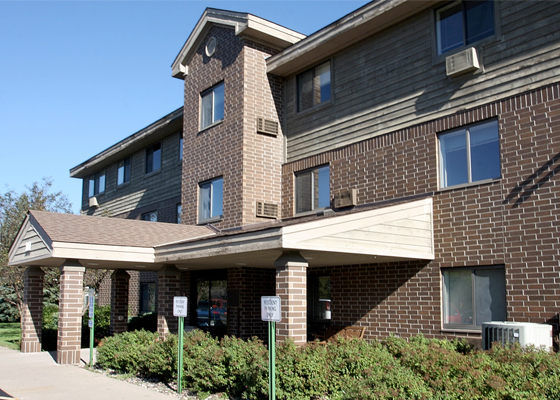 Cloud, Minnesota, Quarry Heights Apartments offers adults with qualifying disabilities affordable, accessible one and two-bedroom apartments. Residents enjoy the privacy and independence of having their own apartment. ASI Services are provided to residents who qualify for funding and are suitable for Assisted Living 24-Hour Services offered at the site. Applications can be mailed or faxed to our office, and that information is located on the application itself. You can contact this property directly at (320) 656-0075 or call 800-466-7722 for more information.